The best laptop for children or kids should be capable of basic computing, internet surfing, playing movies and games. These laptops should be lightweight, portable and budget-friendly with price in between $250 to $500. Processor: A decent processor with around 1.5 GHz speed. Hard Drive: Around 500 GB or more hard drive to save movies, photos, and games. RAM: Around 2 GB or more RAM is good enough for kids. 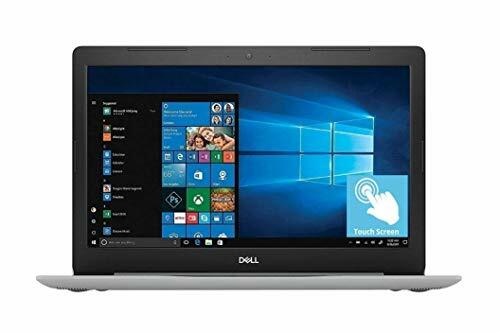 Here we have rounded up top children laptops on the basis of Amazon customer ratings, many expert review sites and considering the above given points and features. 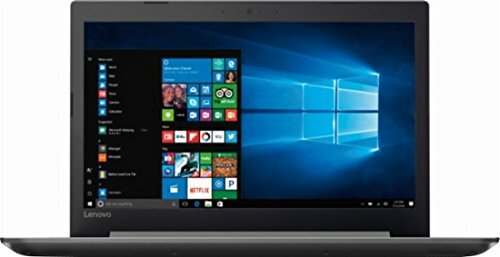 Most of the laptops in this list are 11-inch laptops, 320 GB to 500 GB hard drive, price in between $250 to $500. 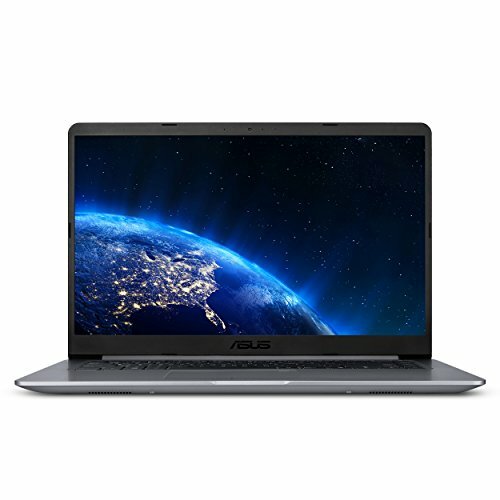 Some of the top manufacturers of children laptops are Asus, Acer, Samsung, HP, and Toshiba. When you get your children a laptop, it’s not just a thing, rather a doorway to a new world of learning and acquiring more and more knowledge. So it’s your duty to get the best for them. Listed laptops were chosen from among thousand others, to bring your child the best to help them excel at everything. And because learning is the core objective here, putting up high-end machines on the list is out-of-question. The Acer R11 Chromebook and Samsung Chromebook are the most user-friendly options in this category and both of them come with a touchscreen, making them even easier to use. Both of them have a sleek outlook and quite light for children to carry. The Acer Chromebook holds an Intel Celeron N3150, 4GB RAM and 32GB SSD storage for storing just the essentials. The Chromebook by Samsung has a 2GHz processor which is quite impressive in this range and its full-metal design is another reason to wonder. And the built-in pen for handwriting and touch input is a pretty fascinating feature to assist your child with each step. The screen size of Samsung Chromebook is 12.3” compared to Acer’s 11.6”, while the latter has received better reviews regarding performance. 10.1” Asus Transformer features a smart hinge design to position the laptop at 170 degrees from the surface, for easy viewing. The Intel Atom processor and 4GB RAM vouch for great operational ability and 128GB eMMC storage are quite sufficient in this category. 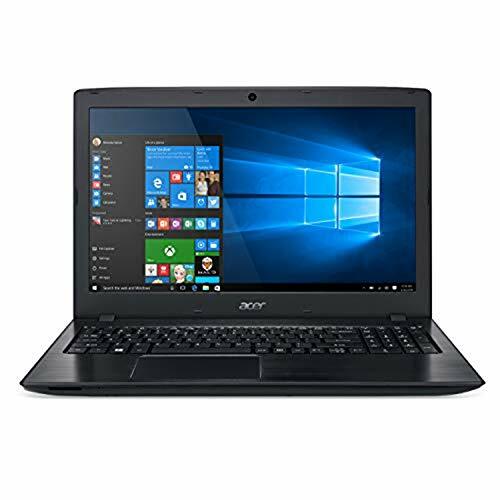 The Acer R13 Chromebook is a slightly augmented version of the R11 Chromebook with a MediaTek processor, 13.3” display, 32GB SSD storage and 4GB RAM. So if you were planning on to buy the R11 Chromebook, maybe going for R13 would be a better choice for a nominal price gap. 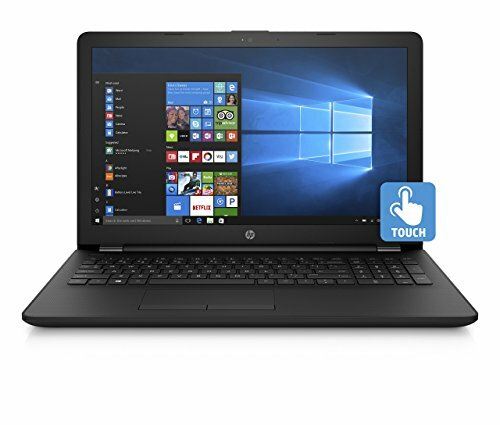 The only Intel Core laptop in this category is the HP Pavilion x360 with a Core i3 processor and a 6GB RAM to look good with the processor. Featuring storage of 500GB and 13.3” Touchscreen, this is undoubtedly the leading choice of this category.